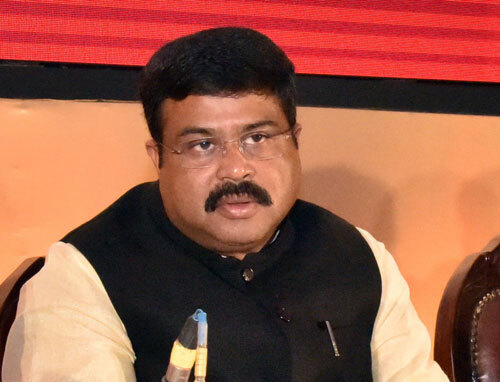 Governor of Odisha Prof. Ganeshi Lal, in his address in the Odisha assembly on February 4, said, “Odisha’s transformational journey since 2000 has been remarkable.” and presented the whole lot of schemes that his government has instituted during the time to hold the claim. 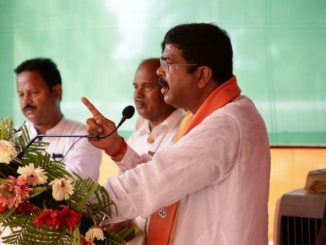 He, in about 50-minutes speech, stated his government’s spectacular performance in arresting poverty and positioning Odisha as a progressive state. “My government is untiringly striving to eradicate poverty, accelerate the pace of economic growth, reduce regional disparity and gender differences through various socio-economic measures and pro-people initiatives.” said the Governor. 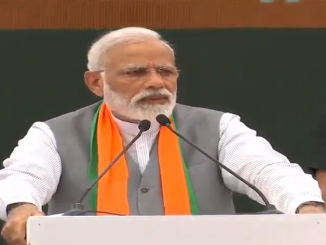 He said that Odisha that was known for its acute poverty has brought about the highest poverty reduction in the country to 24.61pecent in less than a decade. Odisha once in a state of financial bankruptcy is now known for its excellent financial administration, stated Prof. Lal. 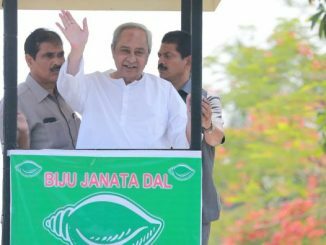 The Governor also highlighted two of its ambitious schemes- the farmers’ assistance scheme KALIA, and the near-universal free health cover scheme Biju Swasthya Kalyan Yojana. He said that his government has introduced KALIA, a “progressive and inclusive” scheme to further accelerate the agricultural progress and reduce poverty. 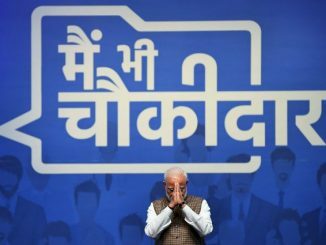 Under the scheme, Prof.Lal said, 12.45 lakh small and marginal farmers and 58,000 share -croppers have received Rs 5000 each in their account amounting to Rs 652 crore. 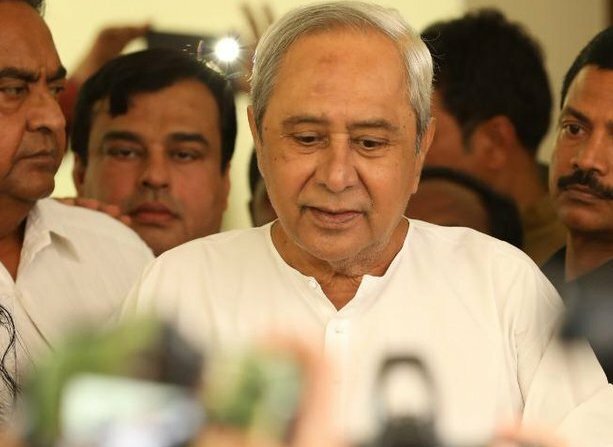 In Biju Swasthya Kalyan Yojana 70 lakh families with about 3.5 crore people of Odisha get access to free health care service up to Rs 5lakh per year and additional Rs 2 lakh for the women.